This week, SoundBalming featured Eliseba Osore, 2016 OSI Fellow and Program Director of ShareBaby, an organization that provides clothing, diapers, strollers, toys, and other basic goods to organizations that work with families in need. 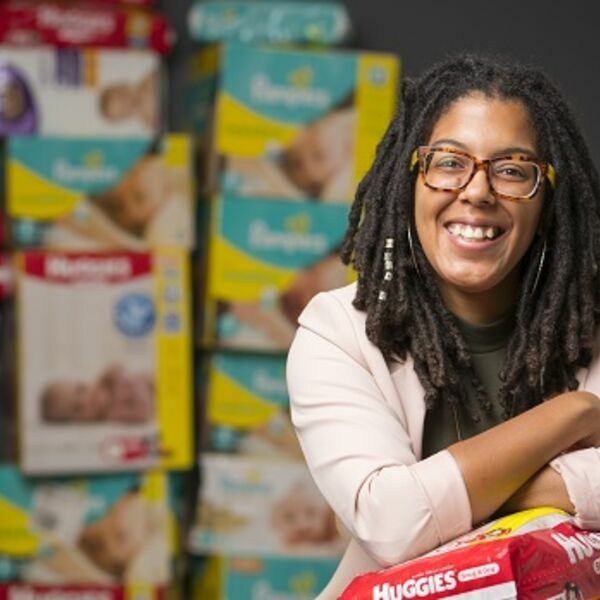 Eliseba Osore’s developed her project, Baltimore Baby Pantry as part of ShareBaby to focus mostly on collecting and distributing diapers, which is the primary need for struggling families with young children. All content © 2019 SoundBalming with LaMarr Darnell Shields.